The RESILIA Foundation certification provides an introduction to the key terms and benefits associated with cyber resilience. It will enable individuals to demonstrate that they understand and recognize best practice and know how to manage and address cyber risks. 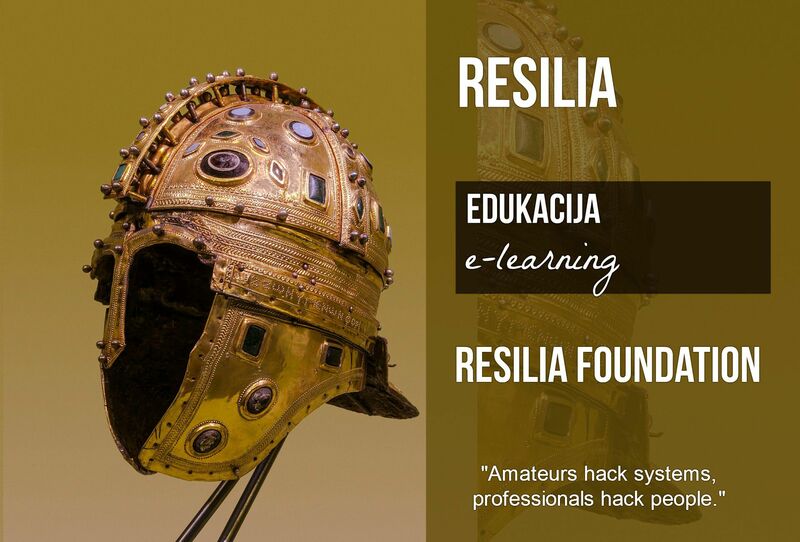 The Resilia Foundation course starts with the purpose, key terms, the distinction between resilience and security, and the benefits of implementing cyber resilience. It introduces risk management and the key activities needed to address risks and opportunities. Further, it explains the relevance of common management standards and best practice frameworks to achieve cyber resilience. Subsequently, it identifies the cyber resilience processes, the associated control objectives, interactions and activities that should be aligned with corresponding ITSM activities. In the final part of the course, it describes the segregation of duties and dual controls related to cyber resilience roles and responsibilities. There are no pre-requisites for this exam.